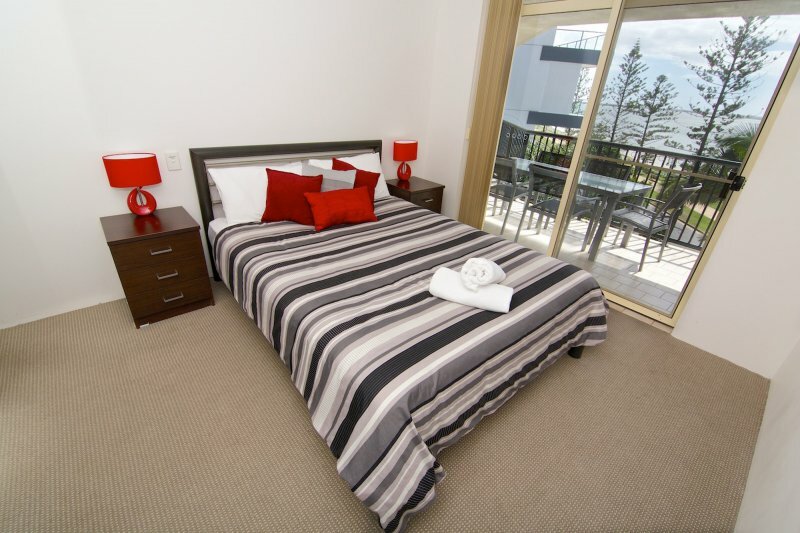 Bayview Beach Apartments enjoy the space and fabulous Broadwater views from your private balcony! 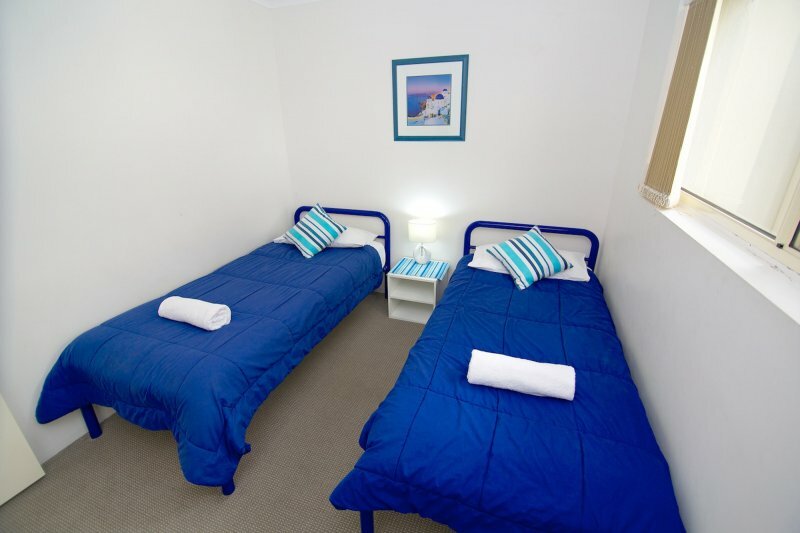 Bayview Beach Holiday Apartments is located on the Gold Coast Broadwater close to Southport, Runaway Bay and Harbour Town. There are also many cafes and restaurants, golf courses, shopping malls and the Runaway Bay Sports Centre, all within 5 - 15 minutes. Wake up in the morning and see the magnificent sunrise over the sea-way and South Stradbroke Island. Go for a stroll along the broadwalk, feed the pelicans, go fishing, swimming, windsurfing, parasailing, water skiing or hire a jet-ski. There’s fantastic snorkelling on the seaward side of “Wavebreak Island”. 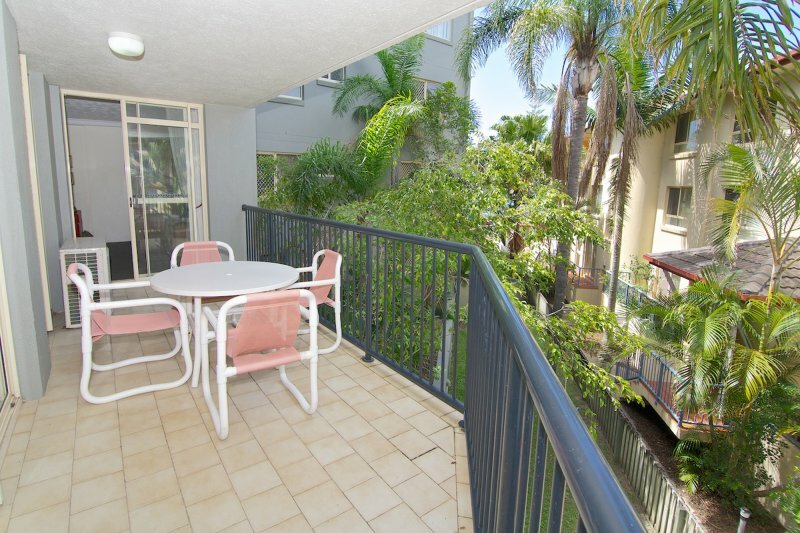 The Broadwater is close to Southport and only minutes away from the Gold Coast Convention Centre, Surfers Paradise, Broadbeach shopping centres and is only 45 minutes from Brisbane. 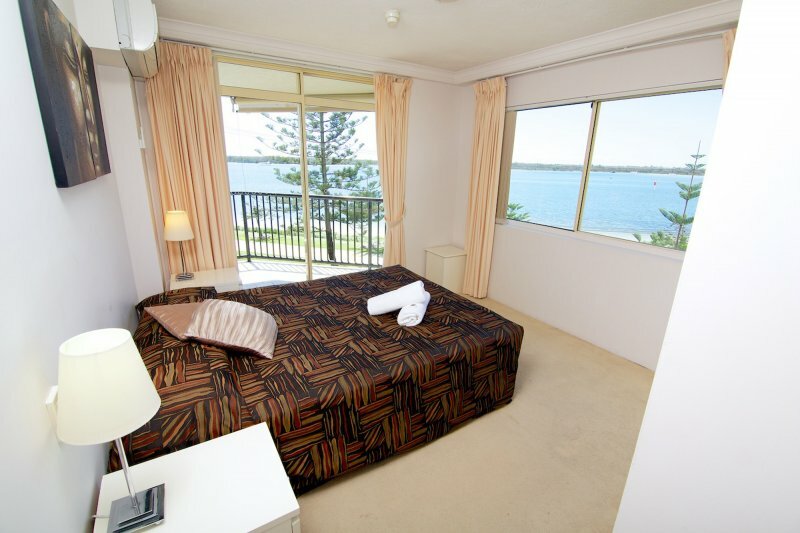 Bayview Beach on the Broadwater is the place to stay and play for a great Gold Coast holiday! 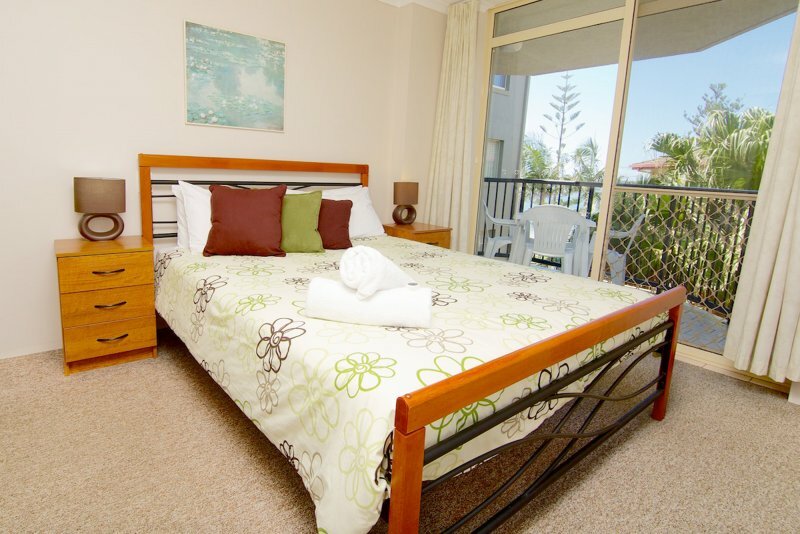 Two bedroom deluxe apartments are fully self contained holiday apartments with a balcony situated overlooking the Gold Coast Broadwater. 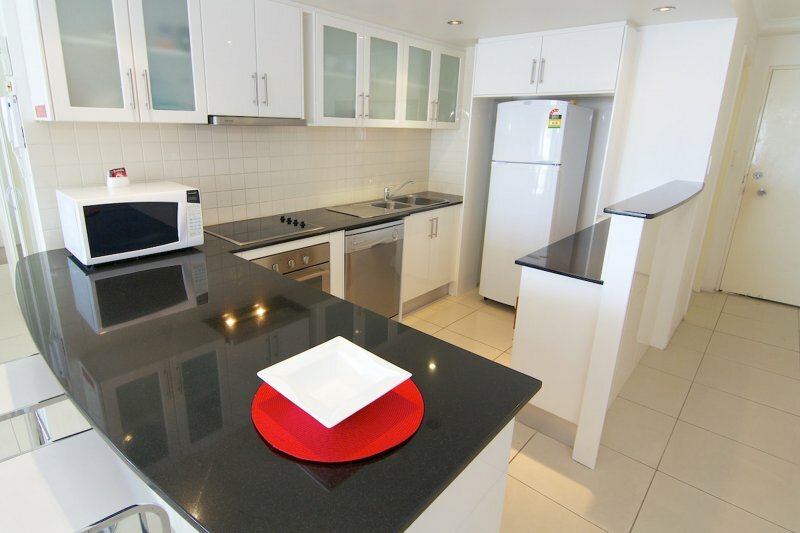 Apartments include a fully equipped kitchen, spacious living area, wireless internet access and a TV. 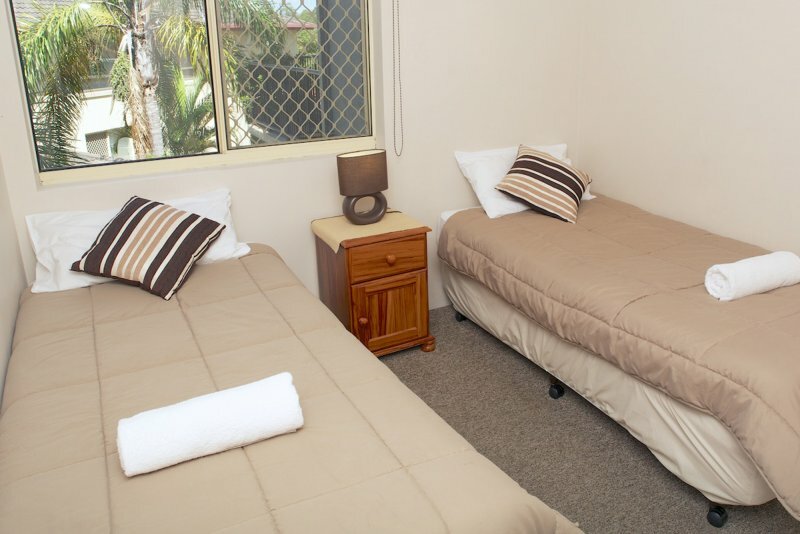 Apartments have 2 bathrooms including an ensuite bathroom. 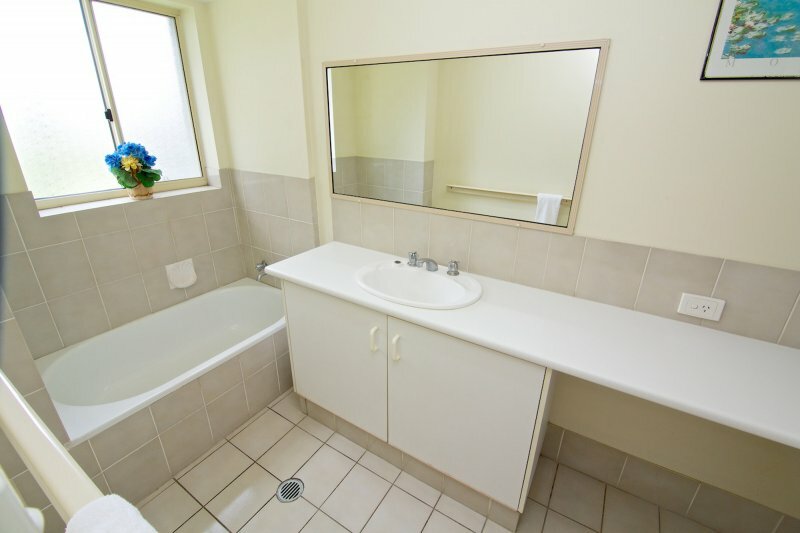 Deluxe Apartments have air conditioning some with a spa bath. 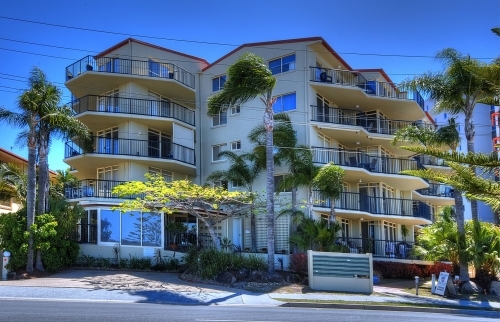 Enjoy walks along the well maintained Gold Coast Broadwater pathways beside the sandy Broadwater beaches. Feed the pelicans, go fishing, swimming windsurfing, para sailing, water skiing, or hire a jet -ski.